Brakeswap Quality Remanufactured Calipers - Brakeswap.com - Friction for the Win! 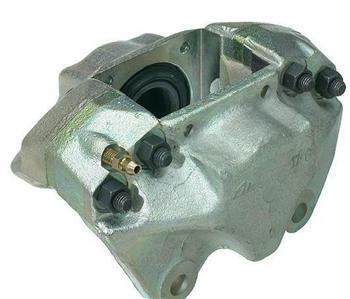 Brakeswap quality remanufactured calipers include a fully rebuilt and reconditioned unit. Fresh painted surfaces, dust boots and hardware where required are included. Save time and eliminate the fuss associated with trying to rebuild your own calipers! No need for blocks of wood or compressed air, or smashing your fingers up. Ready to bolt on. Core Charges: Please note core charges will be added and refunded upon return of a proper core in the box the caliper came in. We are not responsible for return shipping and cores must be returned within 10 days of reman. caliper delivery. Email us for RMA and address. 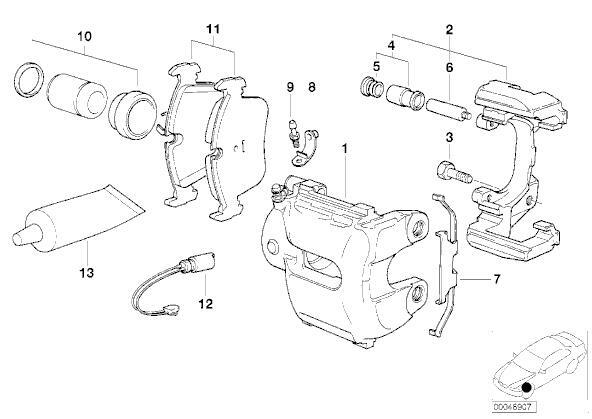 Core charges are listed in the “notes” section of each caliper.